Last Thursday, my wonderful sister and I headed to Portland for a ‘sister-weekend’. First off, let me say that Portland is a friendly, clean, interesting and vibrant city. We only met nice people – in pubs, in stores, on the street…you name it – they were nice. We stayed at the luxurious hotel The Nines based on a great recommendation and friendly rate from my dear friend, Mo Cechini…thank you! This hotel is classy, elegant and hip – not a combination that is easily found. There wasn’t a whiff of pre tense in place. They had a swanky L.A. inspired lounge on the roof called ‘Departure’ and steak house on the 8th floor. Great location, beautiful room, fantastic gym and amazing staff – a full 10 out of 10 from me. We did enjoy some wine but it was mostly a beer weekend as craft beer is one of the draws to this city! I had a glass of Willamette Valley Pinot Noir and Jessica had a glass of Cabernet Sauvignon. I was in post travel daze and forgot to write down the names of the wines but they were lovely. 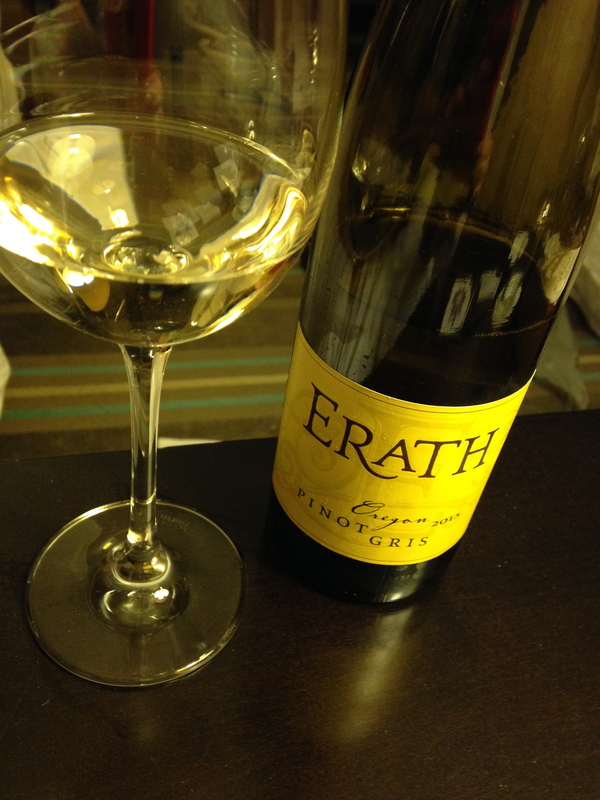 We also shared a bottle of Erath’s Pinot Gris on Friday evening and it was everything we were looking for in a great bottle to start the night! We found a cool place called The Rialto – it was a pool hall and dining room upstairs and a dance club downstairs. Jess and I rocked the dance floor on Friday at the 80’s themed night. It was a perfect place just around the corner from the hotel. On Saturday, I did a tour called the BrewCycle Tour that brought myself and 10 others from brew pub to brew pub. We had 25 minutes in each place (which wasn’t long enough) and we pedalled from pub to pub while listening to fun tunes in the sunshine. It was a great way to meet other like-minded, fun travellers and see a few hot spots in the ‘Pearl District’. After the tour, I took my time and walked back through the nicely laid out streets, window shopping and taking in the scene. 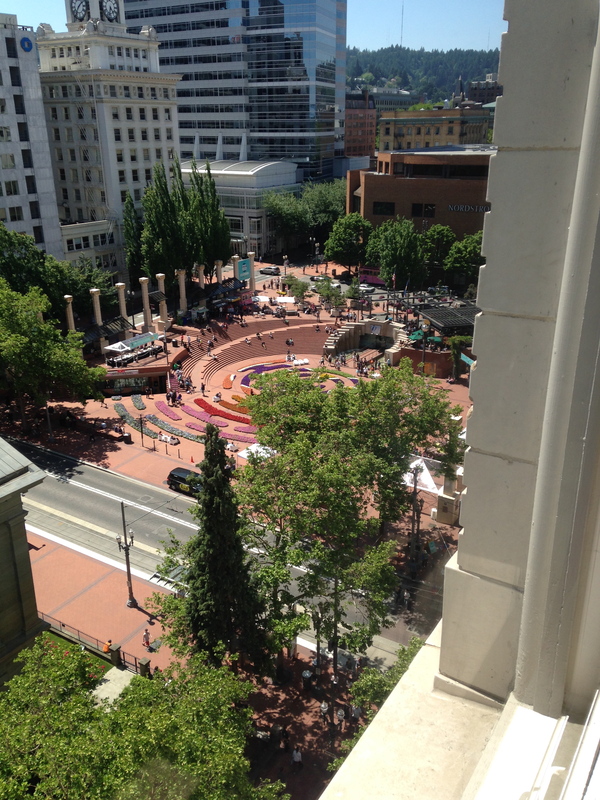 Portland is a great destination for a long weekend. The shopping is off the charts, the beer is amazing, the people are friendly and helpful and the food scene is dynamic. 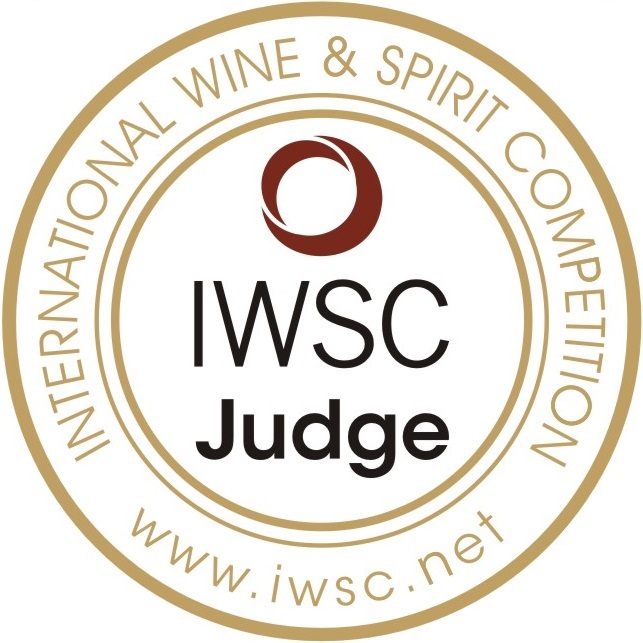 I am heading down to the Willamette Valley for 10 days this July so I will be doing an intensive wine tour and hopefully interviewing a few winemakers. This trip – my focus was hanging out with my sister, beer and simply taking in this pretty city. If you are looking for a place to stay – check out The Nines Hotel on S.W. Morrison Street. My BrewCycle tour will be further explored in the article I am writing for The Alcohol Professor. Please send me a message if you would like my personal recommendations sooner than later. That is it for me for this week! I am off to Penticton this Monday evening for my B.C. VQA ‘apprentice’ sessions and am just a little excited to get to work!